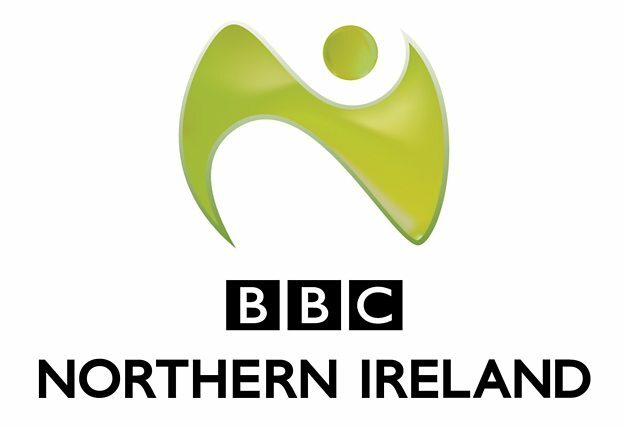 In a new two part series, Jarlath Burns, former Armagh football captain and a well-known broadcaster, explores the history of Gaelic games in the province. He discovers this is a story of people, passion, place and parish. He looks at how the Troubles impacted on the Association and how it has survived and thrived through some of the toughest challenges in its history. 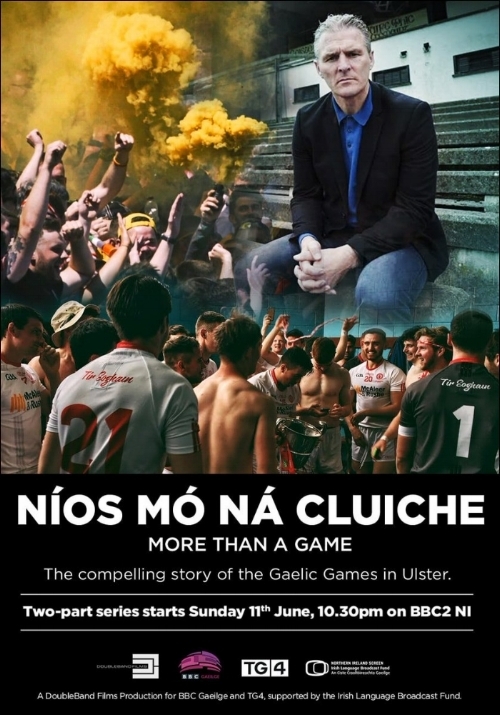 With contributions from leading GAA commentators, former and current players and managers like Joe Kernan and Mickey Harte, Jarlath explores how, from humble beginnings, the GAA in Ulster survived the turbulent years of Civil War and Partition. The series also considers how the hope and optimism of the Down footballers’ monumental All-Ireland victories in the 1960s was dashed by the onset of the Troubles. 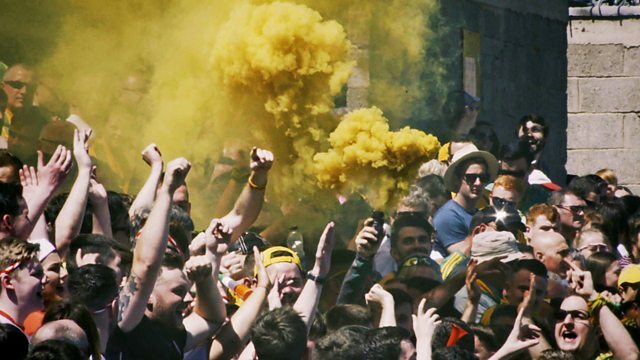 Jarlath explores how the Troubles in turn, while challenging the GAA membership, created a hothouse effect that led to a striking resurgence in Ulster football from the 1990s onwards. It seemed that Ulster, in spite of all it had been through, was back.